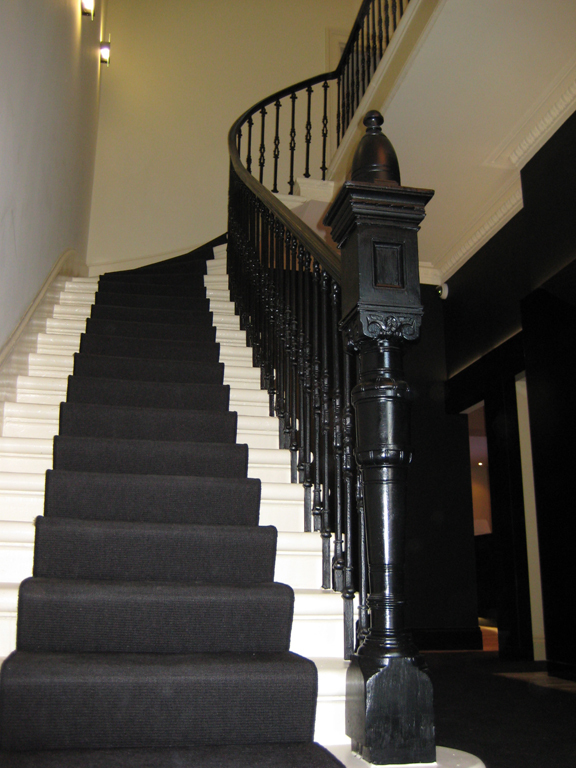 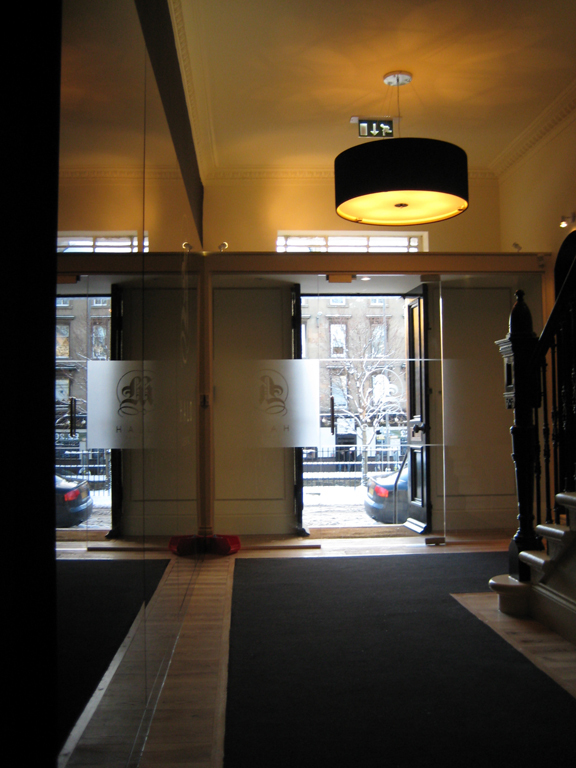 We worked closely with our client from concept design, planning, listed building consent and building warrant through to construction and handover to give them the practice they desired. 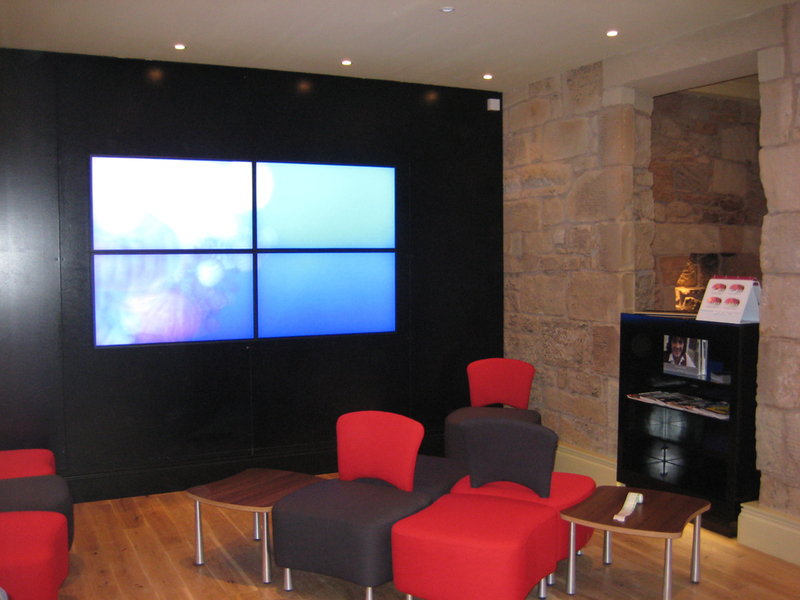 The functional aspects of the design involved two surgeries and an LDU. 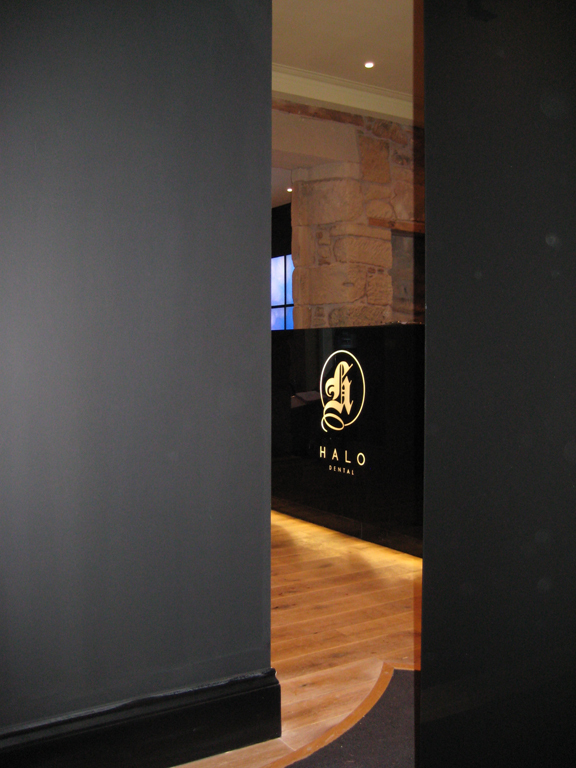 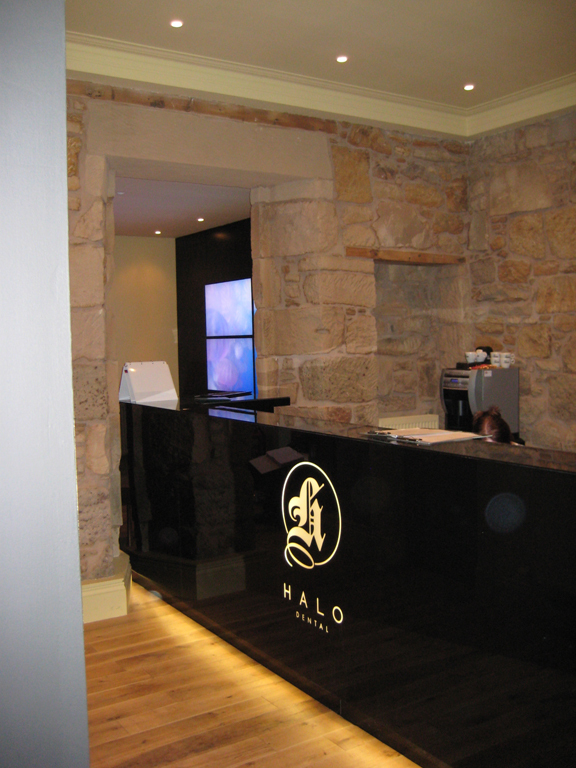 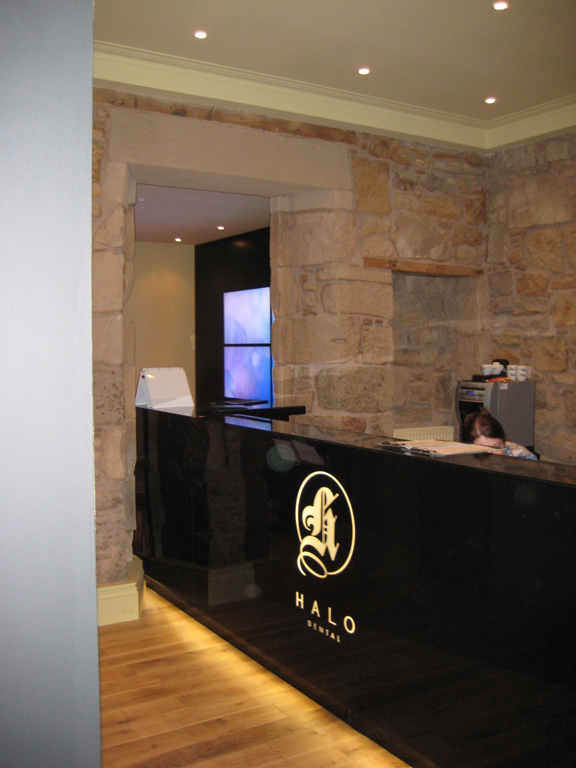 The incorporation of the practice logo, black glass panels, exposed natural stone and lighting resulted in the creation of a unique boutique style practice.